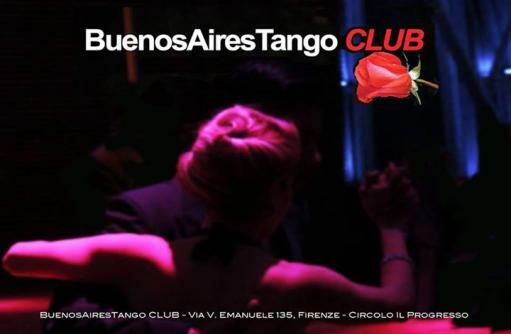 La Milonga BuenosAiresTango CLUB born under the artistic direction of dancer, choreographer Graciela Rostom Argentina. Inaugurated in September 2001, it is headquartered in the Teatrino of the Club Progress. He has hosted numerous events such as concerts and performances of musicians, dancers, actors and singers Argentines who have found here a way to learn about their artistic work to the Italian public.